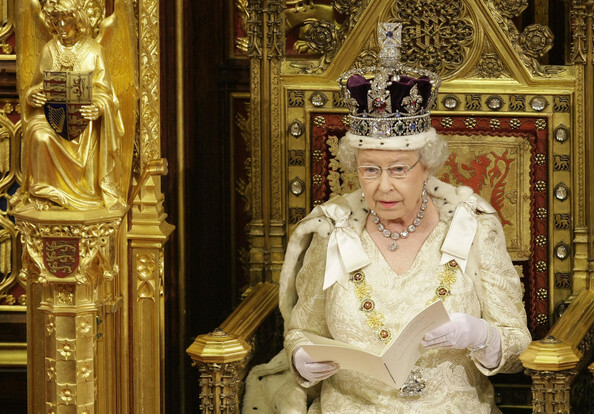 The symbolic approval from Queen Elizabeth is expected today, after both houses backed the so-called Brexit bill after the prime minister May has secured the right to begin the process of the UK departure from the European Union, triggering Article 50 in Brussels. “We are now on the threshold of the most important negotiation for our country in a generation,” Brexit minister David Davis said in a statement after parliament approved the legislation on Monday. British Prime Minister Theresa May has won the right to launch Brexit proceedings with the EU and launch two years of negotiations to determine the future of Britain and Europe. May has overcome the attempt in both the lower and upper houses of parliament to add conditions to legislation giving her right to trigger Article 50. The exact date was not indicated however there were considerations to avoid upset the celebrations of the Treaty of Rome 60th anniversary with the Informal Summit of EU27. In a galant gesture the UK authorities confirmed not intention to spoil the meeting, supposing to demonstrate the unity of the block to continue the project together.